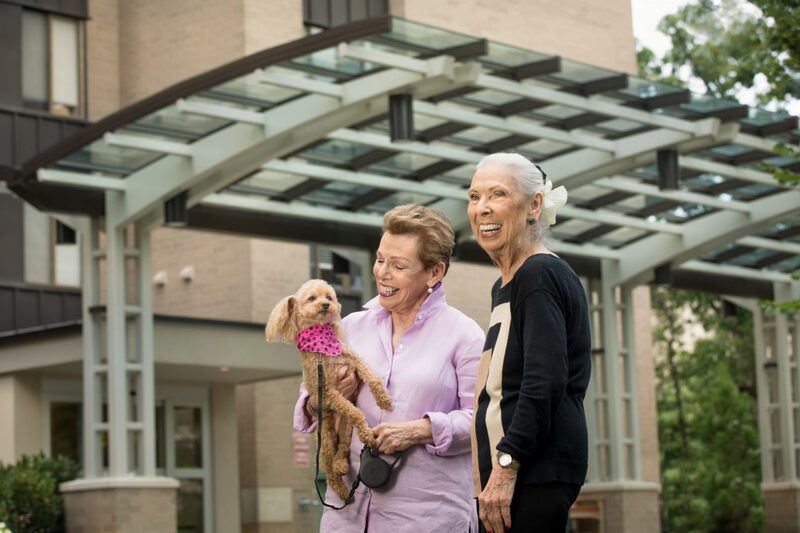 Our Independent Living residences offer the flexibility to shape your days around the things you like to do and spend time in the company of your neighbors. Enjoy a concert by our professional musicians, walk to shops and restaurants, visit a museum or sit in on a “mahj” game. From 24-hour security to on-site physician care, you can live a worry-free lifestyle. 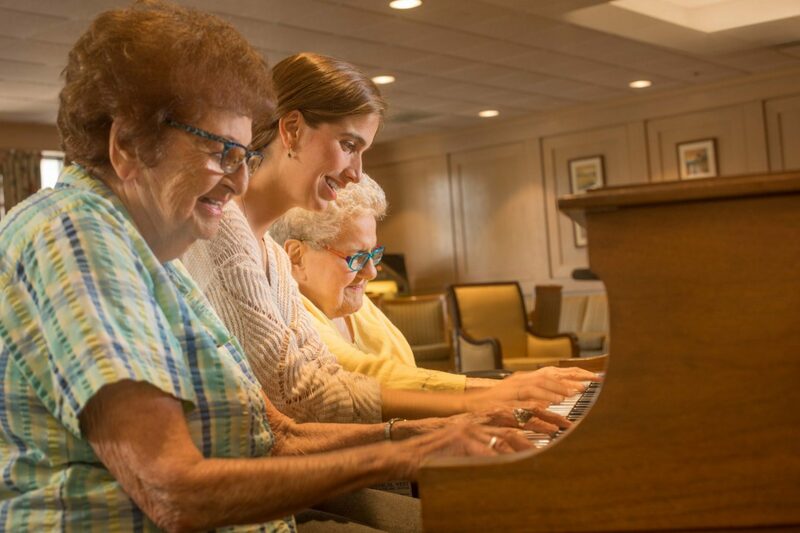 The Independent Living experience at Charles E. Smith Life Communities is designed to help you enjoy life to the fullest every day. Maintenance-free apartment living means you have the time and freedom to participate in as many of our award-winning lifestyle and leisure programs as you wish. Residences feature community spaces including a fitness center, library, art studio, sunroom, performance space, and outdoor terrace. And fine kosher dining adds a perfect touch of indulgence to mealtime with friends. 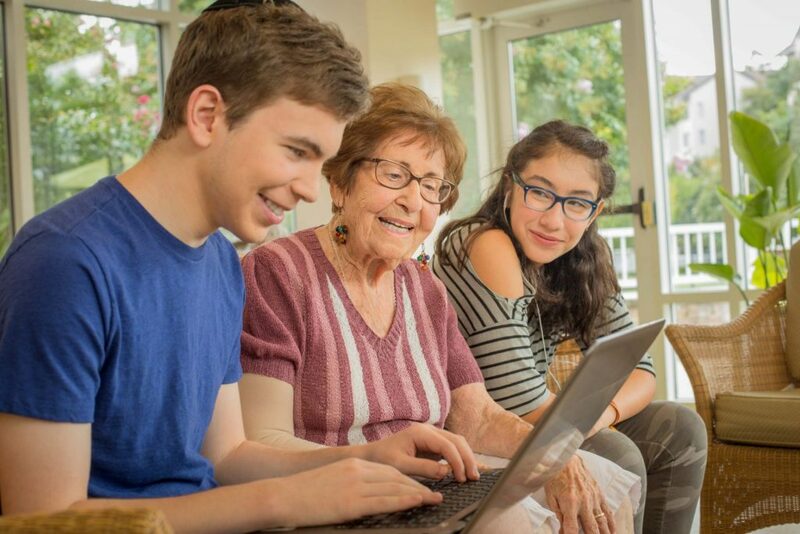 Not sure if Independent Living is the right choice? We can help. Ring House and Revitz House offer distinct options for independent living on campus, each with their own unique personality and possibilities.